Shannon graduated from the University of Florida's Physical Therapy Program and is a full time clinician at the Florida Orthopaedic Institute. As a therapist Shannon has over 20 years of experience in evaluating, rehabilitating and educating therapist, patients (including athletes), doctors and nurses in various treatment environments. 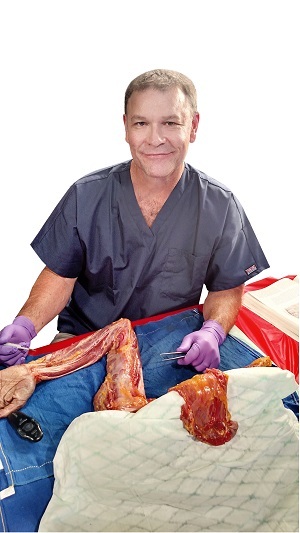 Most of his experience has involved orthopaedic related pathologies. One area of the body that has been of particular interest and focus to him has been the "Shoulder Complex". In this course he hopes to deepen his fellow clinicians appreciation and understanding of the "Shoulder Complex" including the "Brachial Plexus" to enhance their evaluation skills and treatment approaches.